Tap anywhere when the ball is inside the coloured area. Easy, right ? Here is just a demo, try the real game for the real fun! Tap anywhere when the ball is inside the coloured area. Easy, right? Easy rules, easy to use, easy to get addicted to. 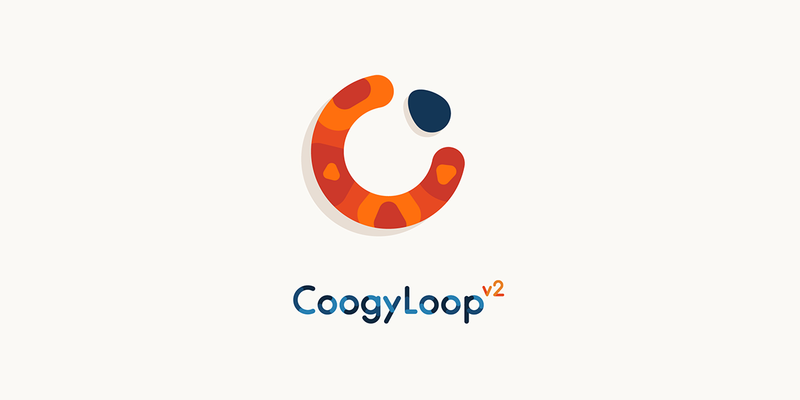 Coogyloop is all about making sure your mind is quick and your fingers quicker. A "Coogy" is spinning in circles. Your job is to tap the screen when the Coogy is inside the coloured area. The quicker you are, the more points you'll get. The more you go on, the faster the Coogy will spin. Wanna play it safe? Good, but forget the bonus points. If you want to beat records, you'll have to play fast! You can miss 3 times, but combos will help you earn your lives back. It's all about risk!